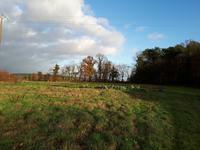 This extensive plot of land offer Beautiful far reaching views of open countryside. Sector . . .
Lovely small cottage with potential for expansion upstairs. Comes with car port, garden, . 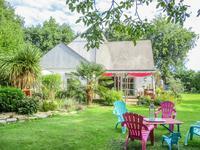 . .
Southern Brittany - Attractive detached village house to renovate with garden and pretty stone outbuilding! . 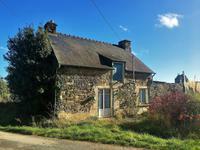 Lots of potential for this village house on 3 floors with a garden and an attractive stone . . .